It is estimated that about half of the world’s overall population still does not have reliable high-speed internet access. Soon, this may no longer be the case thanks to a new joint business venture between Qualcomm and Richard Branson’s Virgin Group. The company formerly known as WorldVu Satellites is now called OneWeb, and it has teamed up with both the Virgin Group and Qualcomm companies to build a Satellite Internet service that will be powered by hundreds of satellites. OneWeb controls a block of radio spectrum and its plan is to bring high-speed internet access to “rural and emerging markets.” The plan is for the satellite internet service to be powered by the world’s largest satellite constellation which will consist of a total of 648 satellites. This would ultimately let rural areas access the worldwide web as well as airlines, in partnership with mobile operators. The cost to launch the new OneWeb satellite-powered high-speed internet service is estimated to be around $2 billion. The amount of money that has been invested by both the Virgin and Qualcomm companies has not been disclosed. The return on investment, however, could bring in a significant amount of revenue. 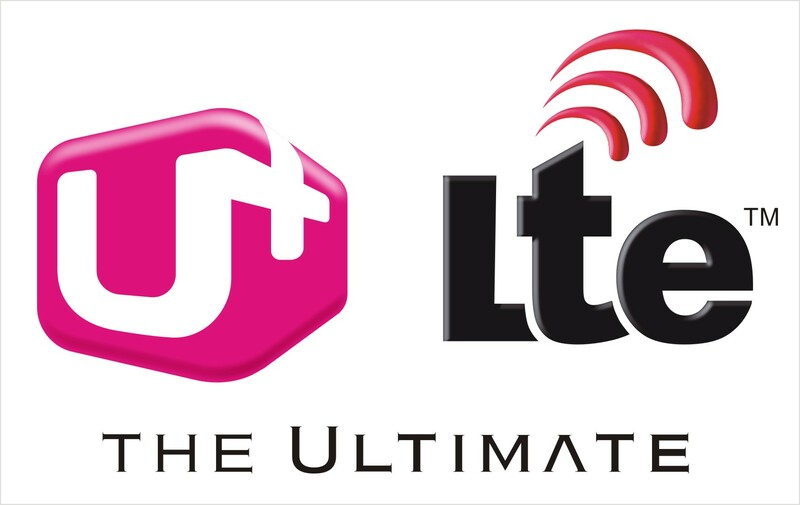 The service will deliver a large amount of data to users and billing will be handled via telecom carriers. Paul Jacobs, the executive chairman of the Qualcomm company, and Richard Branson are both joining OneWeb’s official board. Virgin Group, the company that manages airline and mobile businesses as well as the Virgin Galactic, which is a commercial flight company, plans to assist with the launching of the satellites through its LauncherOne program. The weight of a single satellite is 285 pounds. It is specifically designed to deliver fast service and will operate around 750 miles above the Earth, with is considered a low orbit. Most satellites currently operate around 22,000 miles above the Earth. Greg Wyler, a cofounder of OneWeb, estimates that the cost to build each satellite will be about $350,000. 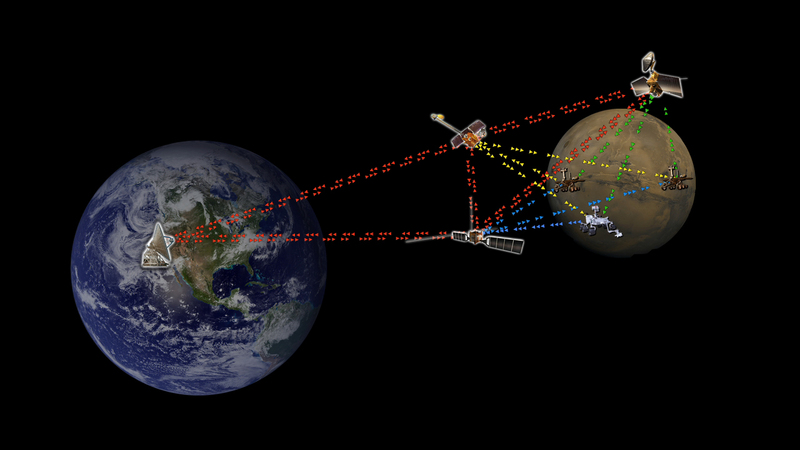 The plan is to build the satellites using an assembly-line method. The OneWeb company claims to be “in talks” with several different possible manufacturing partners. The principal target for the manufacturer Sonim is to create smartphones that can hold up against various challenging situations in tough conditions, just like their latest unveiled model on the marked named XP7 Extreme. The device runs on the Android 4.4 KitKat operating system and is currently the most rugged smartphone with 4G support on the market today. 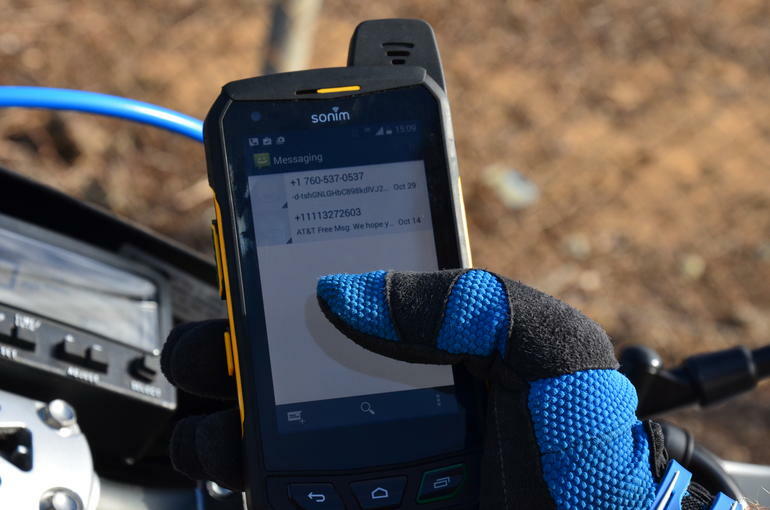 Sonim XP7 Extreme is shock resistant up to a high level, even for a military standard, and has IP68 rating, which means it can withstand 2 meters under water for 30 minutes. Normally, the smartphone is resistant to dust, mud, sand and other elements, and can withstand extremely high and low temperatures. Also, the company gives a warranty of three years for the device. 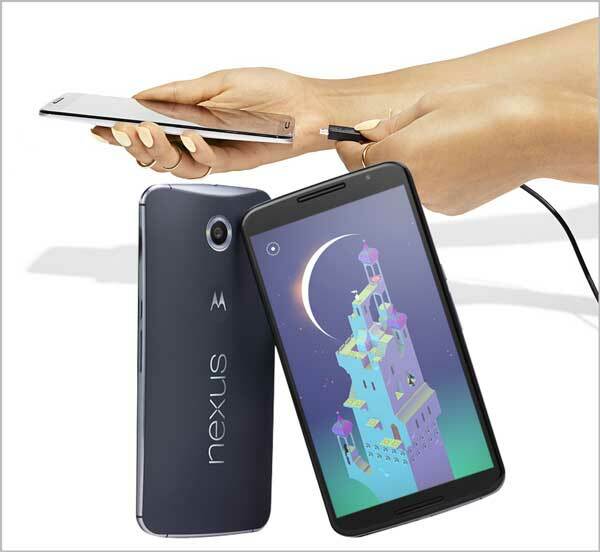 The long awaited device – Google–Motorola Nexus 6 smartphone – is ready for pre-order in India, not long after the US release on the 13th of November. 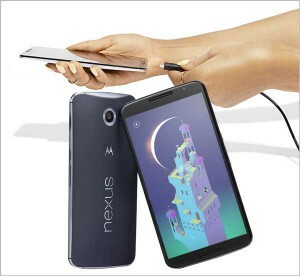 The Nexus 6 device is the first smartphone since the association with Motorola, and it is planned to be released into circulation the second week of December. The phone will be accessible in Midnight Blue or Cloud White tones. The Nexus 6 has two different models, one with 32 GB storage and a price tag at RS 43,999 and one with 64 GB storage at RS 48,999, which is roughly between USD 710 and USD 790. The Nexus 6, which have a few similarities with the recently released Moto X (second Generation), and have a 5.96-inch Quad HD display – giving it bigger dimensions than both the Apple’s iPhone 6 Plus and the Samsung’s Galaxy Note 4. There is no doubt that this is the biggest ever Nexus phone. It is also outfitted with a 2.7 Ghz Quad-core, Qualcomm Snapdragon 805 processor and double front mounted speakers. This is one of the first devices that will get Android 5.0 Lollipop, the following adaptation of Google’s mobile OS. It has a 13-megapixel back camera and also an optical picture adjustment and a 2-megapixel camera placed in front for those Kodak moments. The Nexus 6 is featured with a 3220 mAh battery and users will be able to get up to 6 hours of utilisation from just a whooping 15 minutes of charging. 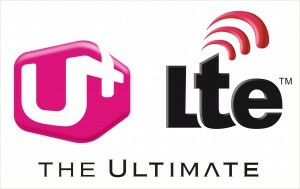 Chip maker Qualcomm have abandoned their planned ultra HD Smart TV chip that was announced back in January. The quad-core Snapdragon 802 processor was planned for inclusion in 4K connected TV sets and hardware. The chip which was announced at this years CES show would have enabled smart TVs to throw around 4k video with up to 4 simultaneous running movies, while also running apps and games more efficiently than todays models. 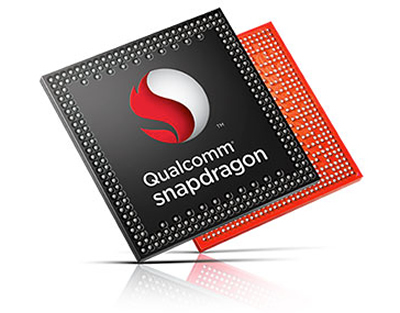 Qualcomm already make the popular Snapdragon 800 and 805 models that are widely used in mobile devices such as tablets and smartphones. In what can fairy safely be described as a ‘unique innovation’ that few (if any) have ever attempted before, American telecommunications company Qualcomm have taken inspiration from an iconic scene in The Matrix to promote their latest development – a 540-degree of ‘frozen in time’ images. Taken through 130 HTC One smartphones lined up in a ‘spiral’ format, the cameras were lined up to be able to take a picture at exactly the same time and at minor intervals, either giving a static ‘frozen moment’ or a super slow-motion pan when combined. It is noted that the 130 photographs, after being taken, are placed into a single computer via one router, with the system piecing the images together to create the effect in GIF format, produced around two minutes after the pictures are first made. 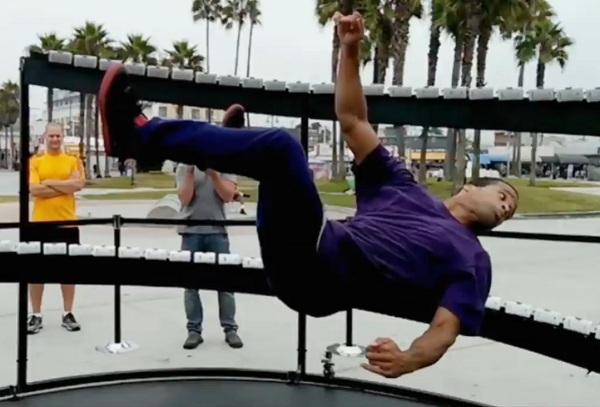 Examples of the 4-megapixel image, which has been demonstrated at Qualcomm-initiated public events where performers for the camera(s) included breakdancers and firebreathers, can be seen below. While it might be a bit of a hassle to set up, are the results of the experiment a demonstration that this method of photography should be used by others in the future?